Rank: #6 out of 182. Q Acoustics 3050 are a very popular option in the middle of the speakers price range. They're in the top 3 bestselling speakers and have dozens of popular alternatives in the same price range, such as KEF Q500 or Monitor Audio Bronze 6 . 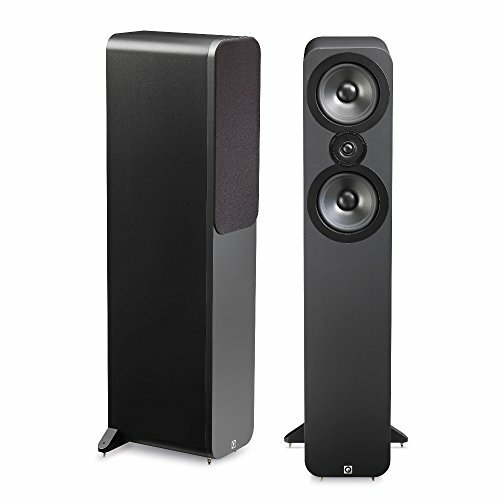 Q Acoustics 3050 are $24.70 more expensive than average speakers ($525.92).